Supercharging careers will be the focus of a new festival designed to inspire people across the North. Northern Power Futures is a free two-day event which will see over 100 leading speakers and mentors take to the stage in Newcastle next month. 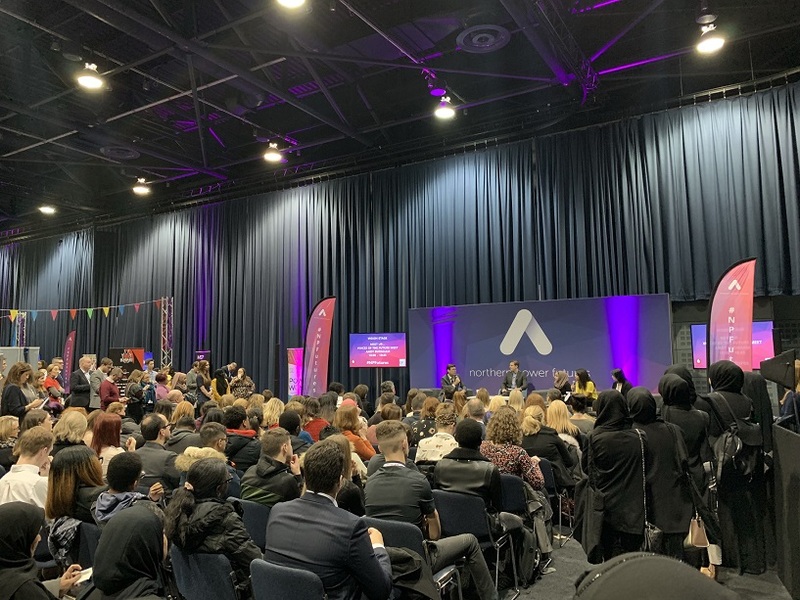 The festival, which will host panels and workshops on issues such as the economy, technology, workplace culture and wellbeing, has been designed to inspire delegates towards a greater working life and career in the region. 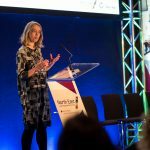 Organised by Northern Power Women founder Simone Roche MBE, Northern Power Futures has the backing of the North East Local Enterprise Partnership (LEP). 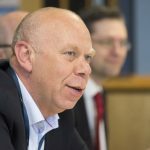 Michelle Rainbow, Skills Director at the North East Local Enterprise Partnership, said: “Northern Power Futures promises to be one of the most exciting events in the calendar for anyone interested in a springboard for their career. “Improving skills in the North East workforce is fundamental to our economic future, underpinning the LEP’s aim of driving an uplift of 100,000 jobs by 2024, and ensuring that the majority are ‘better’ jobs. Set across three stages, topics up for discussion include the ageing North and the future of longevity; future technology; social networking and how to shortcut your way to promotion. Management consultant Sarah Hall from Sarah Hall Consulting is leading a session on personal branding with Always Wear Red founder Michael Owen. Sarah said: “Personal branding is more important than you think when building a career. It’s about how people perceive you, feel about you and what they say about you when you’re not in the room. British Forces Learning, Vodafone Learning and EY Learning will host various sessions throughout the festival, with advice to inform, inspire and boost careers, while networking sessions will run to allow participants to connect with others. The Newcastle festival follows on from a successful event held in Manchester in November. Northern Power Futures takes place on February 10 and 11 at The Boiler Shop in Newcastle. Careers guidance in primary schools – can we raise our children’s aspirations?